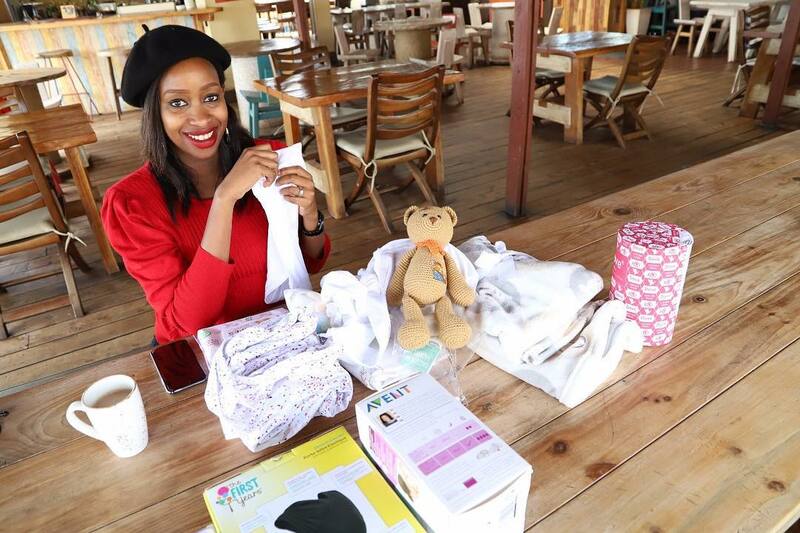 Former Citizen TV’s news anchor Janet Mbugua will be welcoming her second baby any minute from now. 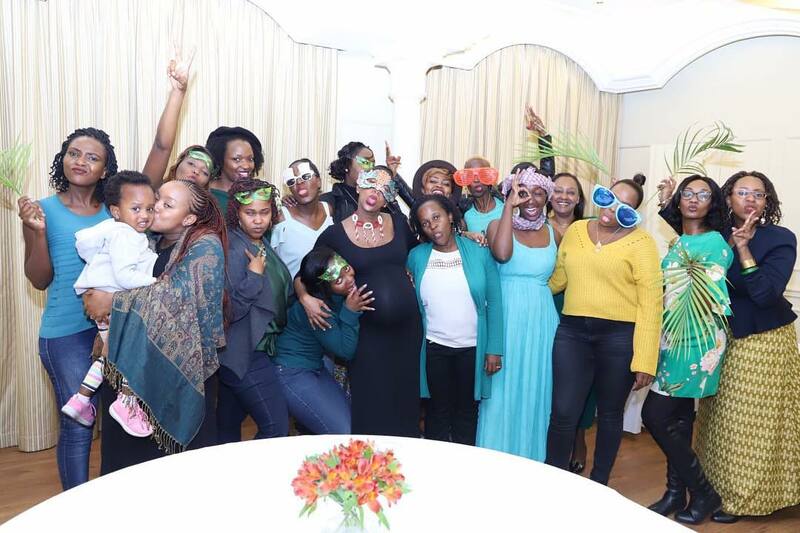 Unlike most celebrities, Janet Mbugua has been sharing her pregnancy journey with her followers and to some point educating new mum’s to be. However just like before, she has kept her baby’s gender hidden. This past weekend she was joined by her close friends, cousins and family who came together to celebrate her baby shower. With baby number two almost here, Janet Mbugua shared one intimate photo from her photo shoot that portrayed her huge bump. 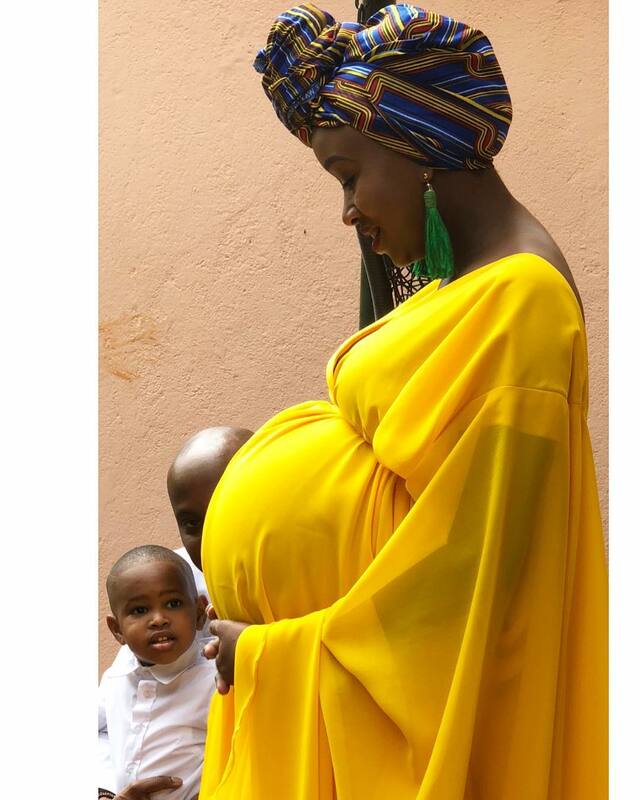 Judging from the baby bumps size, you can’t blame her son’s face reaction in the background.